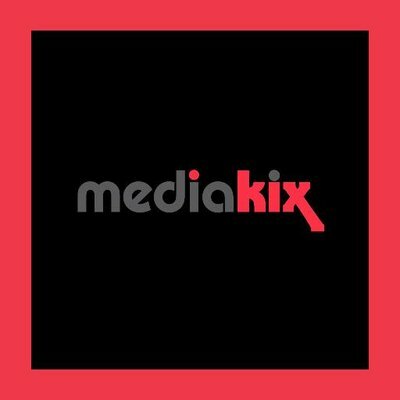 As a leading Influencer Marketing Agency, Mediakix connects brands with top social media influencers to drive successful branded campaigns, enabling brands to reach their target audiences through authentic and original content. As a leading Influencer Marketing Agency, Mediakix connects brands with top social media influencers to drive successful branded campaigns, enabling brands to reach their target audiences through authentic and original content. Mediakix uses an innovative approach by leveraging online publishers' reach and influence to create multifaceted integrated sponsorships that power a brand's marketing message, increase brand awareness, and drive conversions.